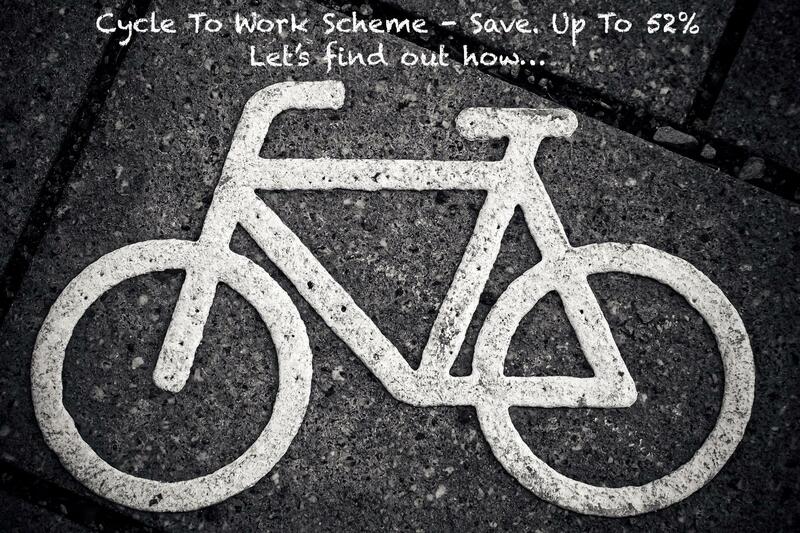 Who is entitled to use Cycle to Work Scheme? Under the initiative, salaried employees who are employed and paying PAYE tax in Ireland. Is there any limit on the price of the bike I can obtain? Yes, there is a limit on the price of the bike. You will only be able to obtain tax relief up to a maximum of €1000. For more expensive orders you can pay the balance directly to the shop. How do I go about getting a tax-free bike through the Cycle to Work Scheme? Visit our shop to choose your bike and equipment. We can also email you all completed forms. Print off a purchase agreement and forward it to your employer's HR office. Once payment is made for the bike package by your company you can contact the bike shop and organise the collection of your goods. Up to 12 months depending on the options that your employer provides. How many times a week do I have to use the bike for work? There is no requirement for you to cycle to work for a specified number of days throughout the year and there is no special requirement for you to record your trips. The scheme does require that the bike is mainly used by you to travel to work. You can also use the bike for leisure at weekends and on holiday. It depends on your tax rate - you may save up to 52%. So, for example, a €500 purchase could cost you as little as €240 or €4.62 a week! I want to join the scheme, what next? Visit our shop and follow the steps set out above to process your order. You can also contact us by phone or email and we will send you all completed forms within minutes.